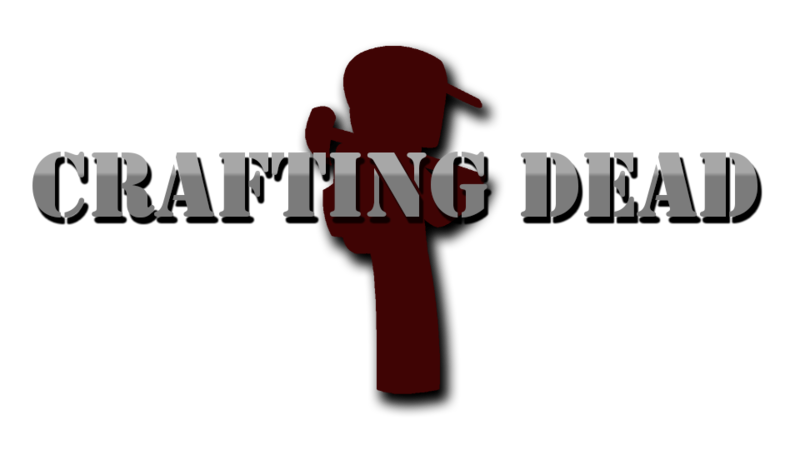 Welcome to the Crafting Dead Network's Webstore! Here you can browse all available packages we offer on Atlanta, Riverside, Charland, Somerset and Dead Island! All purchased made here take around 1-2 minutes to process! Please be patient if you do not receive your package instantly!